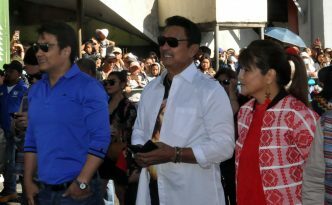 There is no stopping senatorial bets from utilizing the Baguio City Flower Festival for instant public exposure despite the widespread criticism for the appearance of the Marcos siblings in last year’s Panagbenga and the ban against political campaigning in the festival parades. 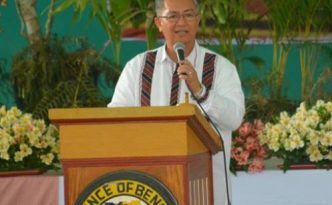 Some programs and projects in Benguet might not be implemented with the sudden cut in their programmed budget for the year due to the recently released memorandum from the Department of Budget and Management informing the local government that about P17 million was deducted from the internal revenue allotment (IRA) of the province. 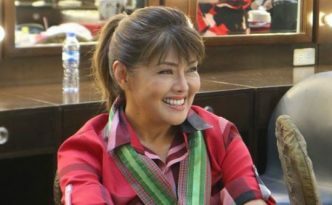 The incumbent Ilocos Norte Governor Imee Marcos, who is now running for senator, failed to declare in her 2017 Statements of Assets, Liabilities and Net Worth (SALN) her son, Matthew Manotoc and first cousin, Mariano Marcos II in the list of family members who are holding public offices. 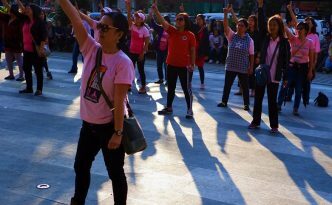 People from this city joined the worldwide One Billion Rising (OBR) on Valentine’s Day with around 100 women, men and youth gathered at People’s Park to dance and call for unity against tyranny and promotion of “solidarity for good governance and politics of change”. 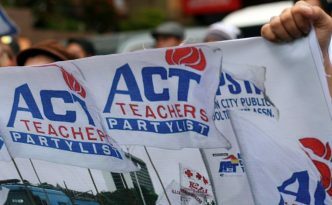 The Alliance of Concerned Teachers (ACT) in the Cordillera vowed to continue their fight against “continuing PNP harassments” while seeking reconsideration for the appellate court’s dismissal of their petition to nullify the police memorandum ordering the profiling of their members. 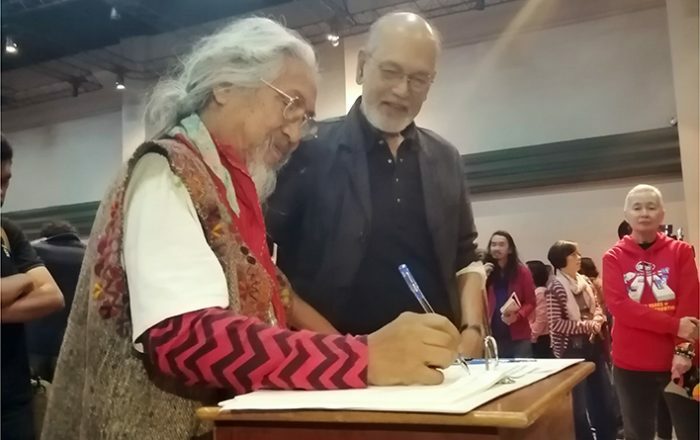 National Artists Ben Cabrera and Kidlat Tahimik joined Mae “Juana Change” Paner, cultural workers, writers, journalists and students in signing of a manifesto of Artists for Human Rights at the University of the Cordilleras. 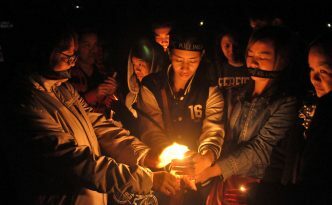 Students of the University of the Philippines Baguio together with human rights defenders lit candles in an indignation rally at the university’s oblation ground to condemn and demand justice for the killing of National Democratic Front of the Philippines Consultant Randy Malayao. 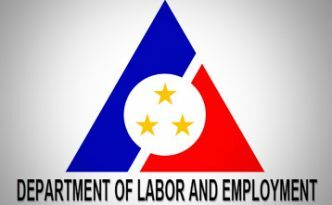 Visitors will be able to pass by the famous lion’s head along the historic Kennon Road starting Valentine’s Day as the Department of Public Works and Highways (DPWH) said it will try its best to fast track the ongoing repairs to accommodate the request of local governments to open the road for public use. 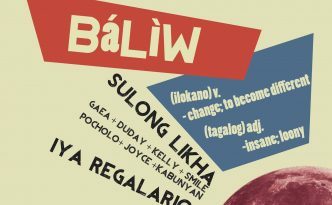 Baliw is a wordplay on two meanings in Filipino and Ilokano. Baliw in Ilokano means change while it means crazy in Filipino. A month-long art exhibit that features emerging non-traditional art forms that looks into pressing political realities at Villa Romana, an inn along Ambuclao Road. 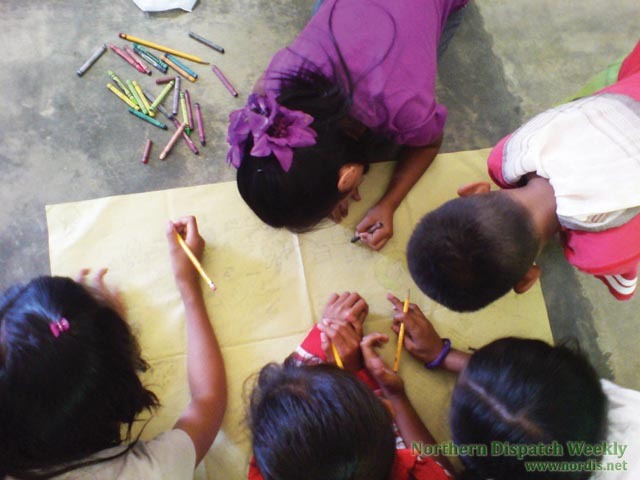 As the House of Representatives Committee on Justice approved the draft of the proposed legislation to lower the age for criminal liability Monday, Jan. 21, more groups advocating children and youth welfare in Northern Luzon expressed condemnation and calls on the government to pursue cases and jail corrupt officials and violators of human rights instead. 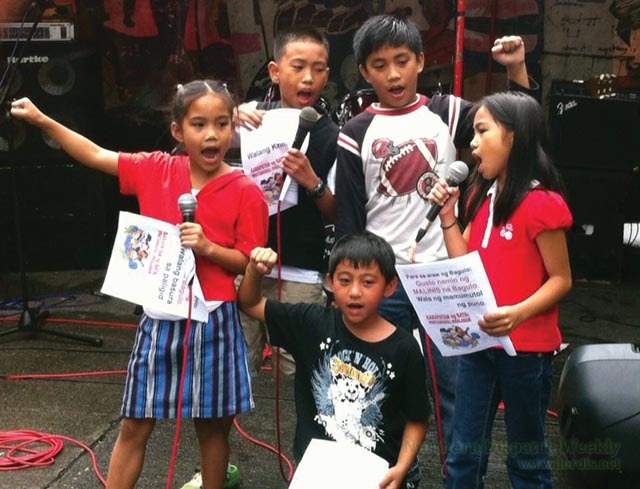 The Cordillera Youth Center (CYC) added its voice against the move of the House of Representatives’ Justice Committee to fast-track the proceedings for the bills seeking to repeal the Republic Act 9344, or the Juvenile Justice and Welfare Act of 2006, that exempts children 15 years old and below from criminal liability.